Put on your jingle-jangle socks, and prepare for adventure! 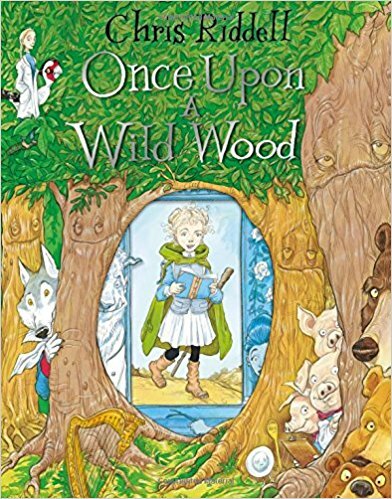 Sumptuous illustrations tempt readers into the delightfully absurd world in which dinner is served before lunch and skyfish settle on umbrella trees. The young Emperor is a charming child with a hairy wardrobe monster as an advisor who sets off hunting dragons across a gloriously imagined landscape where anything fantastical can happen. 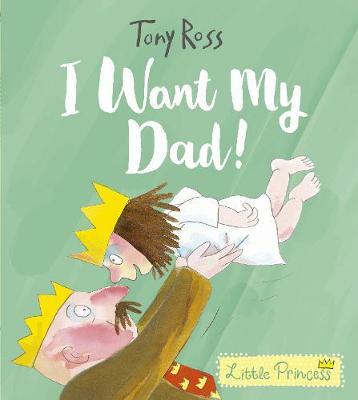 A richly entertaining picture book from a uniquely talented artist at the height of his powers. 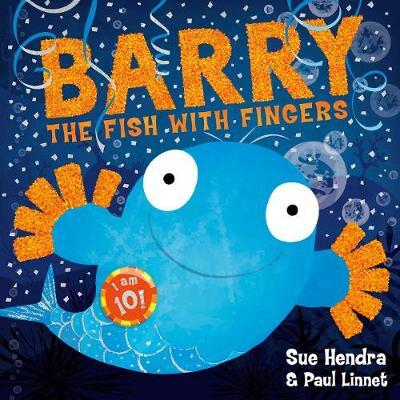 Shortlisted for the Nestle Children's Award 2006 and for the incredibly prestigious Kate Greenaway Medal 2007. 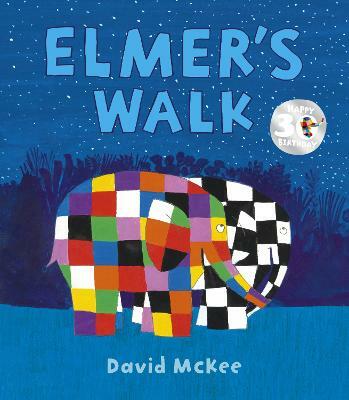 Judges' comment: Riddell makes glorious use of colour in this very interesting and engaging picture book, which despite being extraordinarily detailed is very easy to read. It cleverly gives the reader the impression of moving physically into its landscape, and works on lots of different levels as it turns reality completely on its head. 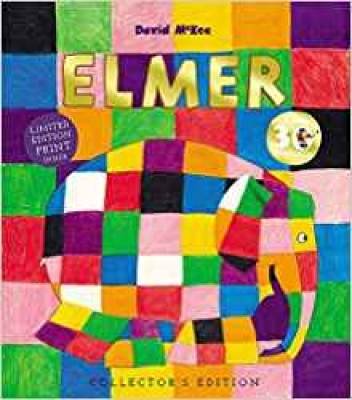 The composition of each page is always well-thought out, and the technique of using small pictures at certain points makes the reader slow down and study carefully. The ambiguous ending stays with you, and allows you to take pleasure from the book over and over again. 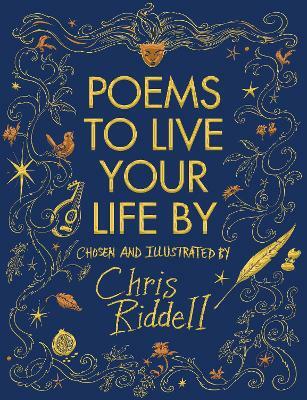 This gloriously rich and beautiful picture book comes from the award winning Chris Riddell, a uniquely talented author/illustrator at the height of his powers. 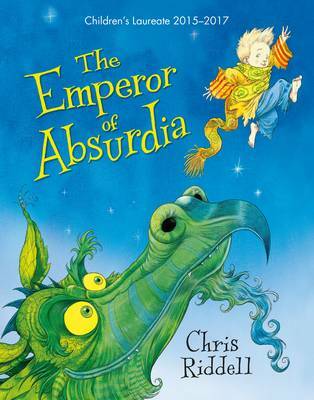 With a story to enchant the youngest readers, and pictures to gasp and pore over whatever your age, The Emperor of Absurdia is an extraordinary example of wonderful storytelling. 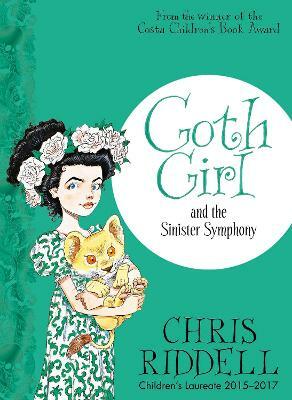 Available in mini hardback edition, it's a perfect gift and an ideal stocking filler. Also available as a mini hardback: Wendel and the Robots. Click here for an Emperor of Absurdia related activity sheet.